ur predecessor ‘S. 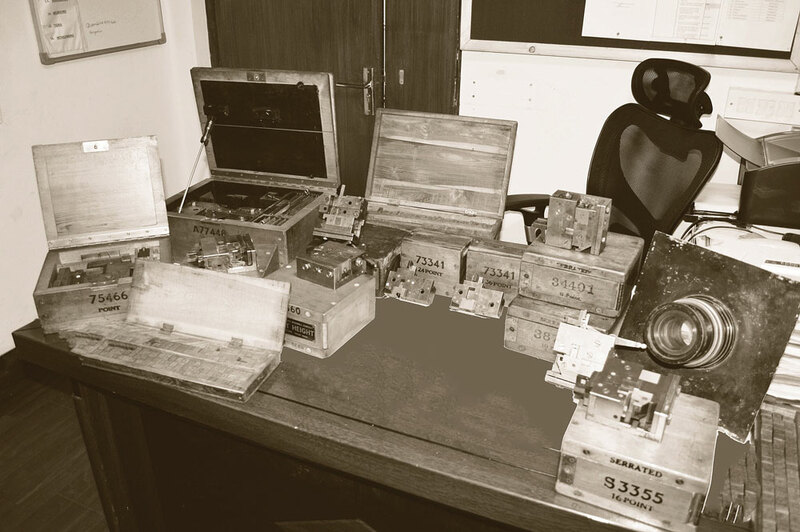 Chand & Co.’ was established over seventy years ago. Where we stand today, is a result of years of dedication in Indian educational industry. 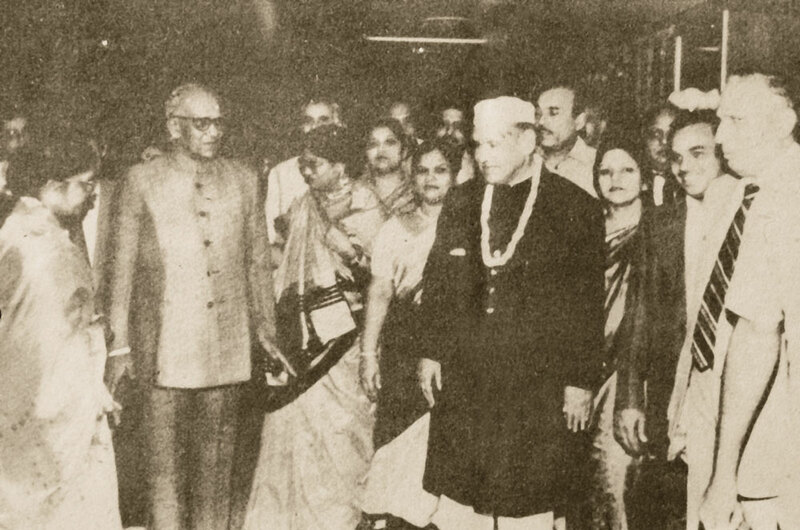 Late Mr. Shyam Lal Gupta, who was a driving force behind the establishment of federations and associations for the Indian educational industry, founded the Company in 1970 as ‘S. Chand & Co. Private Limited’. Our Company was recently converted into a public limited company and renamed to ‘S Chand And Company Limited’ in September 2016. 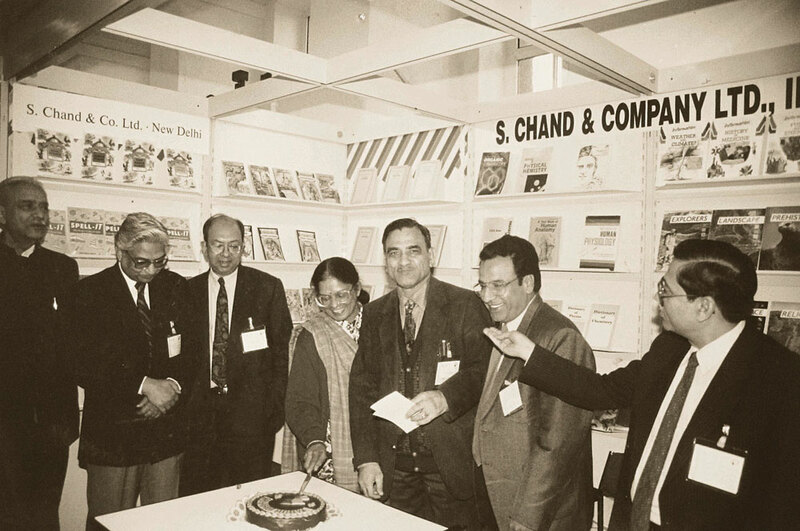 S. Chand Group is the oldest and the largest publishing and education service enterprise with footprints across the nation with 50 branches, 60 marketing offices, exporting to 40 countries, state of the art printing and publishing facilities and 2000+ employees. 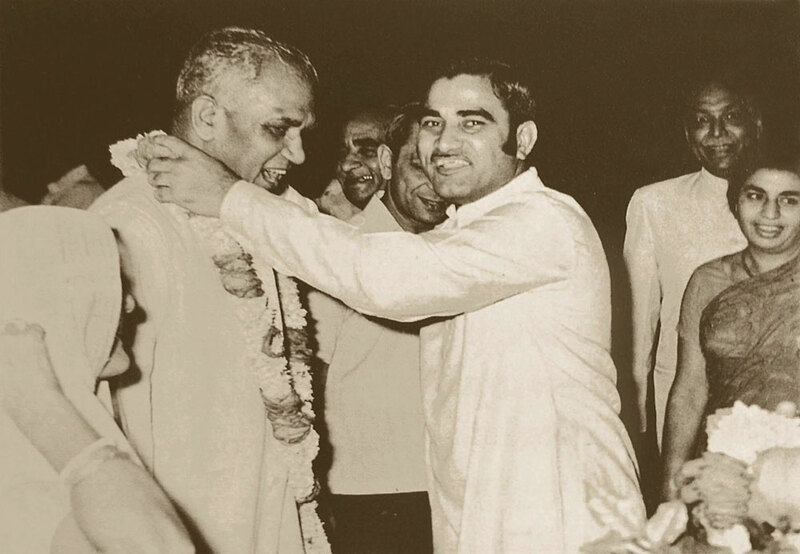 The momentous step was taken in 1939 by Late Shri. Shyam Lal Gupta in a narrow, insignificant by-lane of Chandni Chowk with marked determination and zeal. The philosophy that drove the man was, that an underdeveloped country like India could only move forward if its people were educated. The objective was clear, to make available educational content by Indian authors at affordable prices to the students. The philosophy that drove the man was, that an underdeveloped country like India could only move forward if its people were educated. The objective was clear, to make available educational content by Indian authors at affordable prices to the students. New Delhi – 110044, India. Mr. Rajagopalan Chandrashekar, aged 41 years, is an Independent Director of our Company. He is an industrial engineer and a management graduate by qualification, with 15 years of experience in strategy, corporate planning and business development, straddling sectors across banking, management consulting, infrastructure, education and entrepreneurship. He was appointed as an Independent Director of our Company on July 23, 2018. 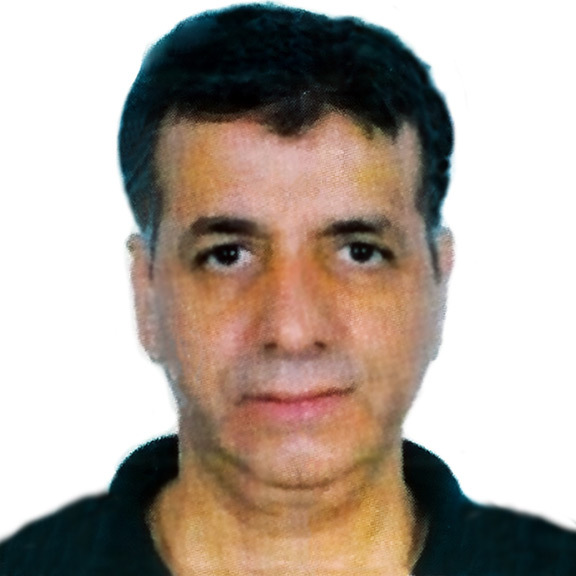 Mr. Sanjay Bhandarkar, aged 48 years, is an Independent Director of our Company. He holds a bachelor’s degree in commerce from the University of Pune and a post graduate diploma in management from XLRI, Jamshedpur. He has 26 years of experience in the financial sector. He was appointed as an Independent Director of our Company on November 10, 2016. 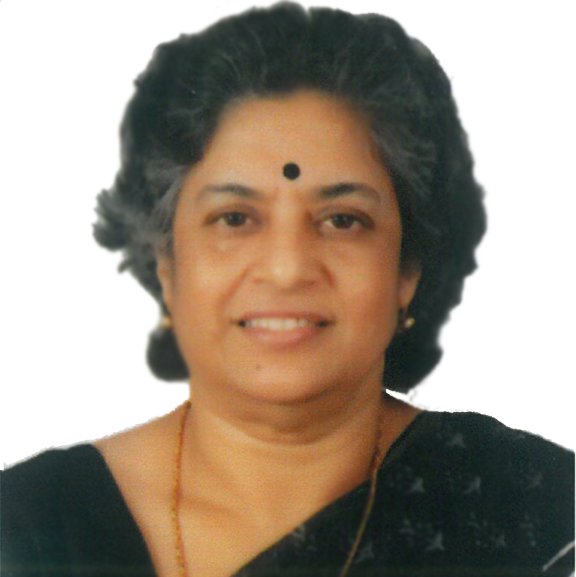 Ms. Archana Capoor, aged 58 years, is an Independent Director of our Company. She holds a degree in bachelor’s of science and a degree in masters of business administration, both from the University of Allahabad. She has 34 years of experience across various sectors including tourism and housing sector. She was appointed as an Independent Director of our Company on November 10, 2016. 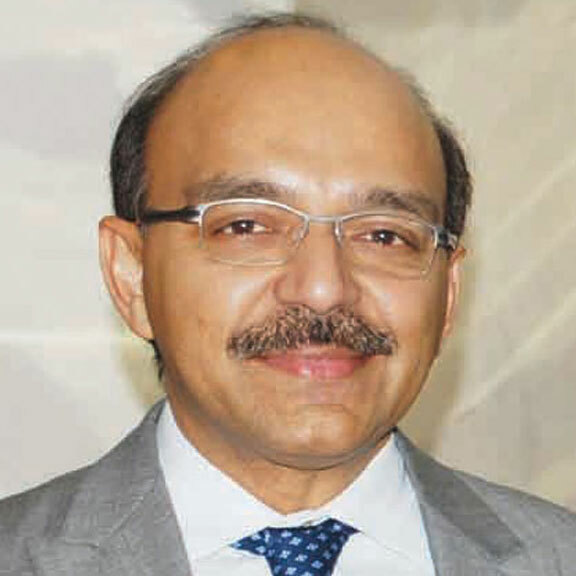 Mr. Sanjay Gujral, aged 46 years, is an Additional Director of our Company. He holds a degree of Post Graduate Diploma in Management – Finance & Business Strategy from Indian Institute of Management, Bangalore. He has an enriched experience of more than 20 years in the field of Strategic Financial Advisory, Private Equity, Corporate Finance, and Mergers & Acquisitions. He was nominated by Everstone Capital Partners II LLC (existing shareholder of the Company) as an Additional Director with effect from November 05, 2018 till the conclusion of the ensuing Annual General Meeting. 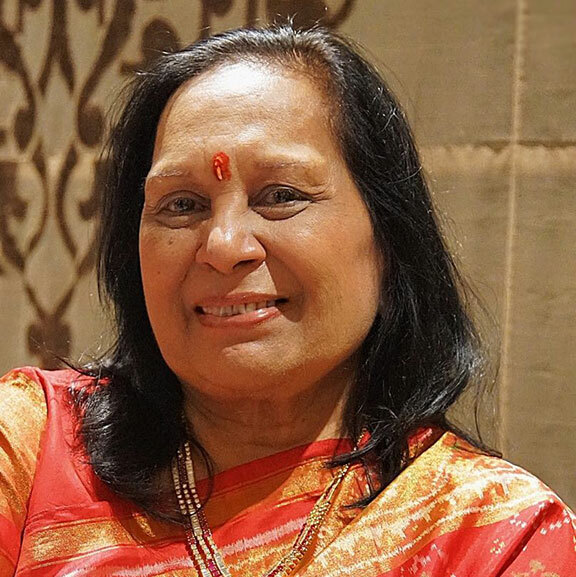 Ms. Savita Gupta, aged 67 years, is a Non-Executive Director of our Company. She holds a degree in bachelor’s of arts and a degree in masters of arts in english literature, both from Chaudhary Charan Singh University, Meerut, Uttar Pradesh. She has been associated with our Company since 1989 and accordingly, has over 25 years of experience in the knowledge products and services industry. She was appointed as a Non-Executive Director on May 20, 2016. 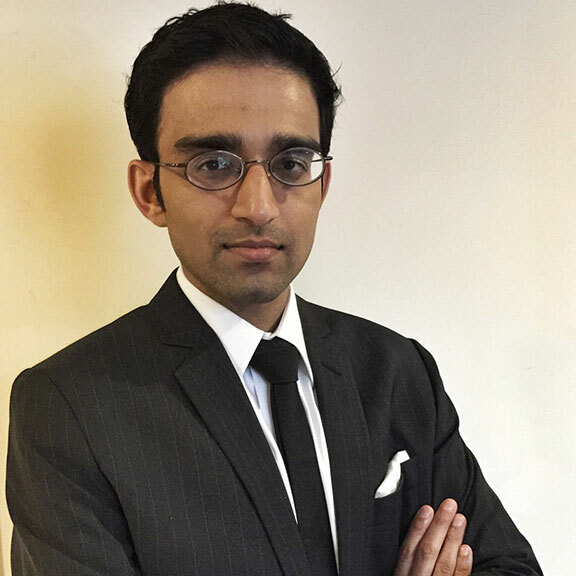 Mr. Gaurav Kumar Jhunjhnuwala, aged 29 years, is a Non-Executive Director of our Company. He has received basic education and has over 5 years of experience in the knowledge products and services industry. He has been associated with our Company since 2011. He was appointed as a Non-Executive Director on May 20, 2016. Mr. Dinesh Kumar Jhunjhnuwala, aged 56 years, is an Executive Director of our Company. He has received basic education. 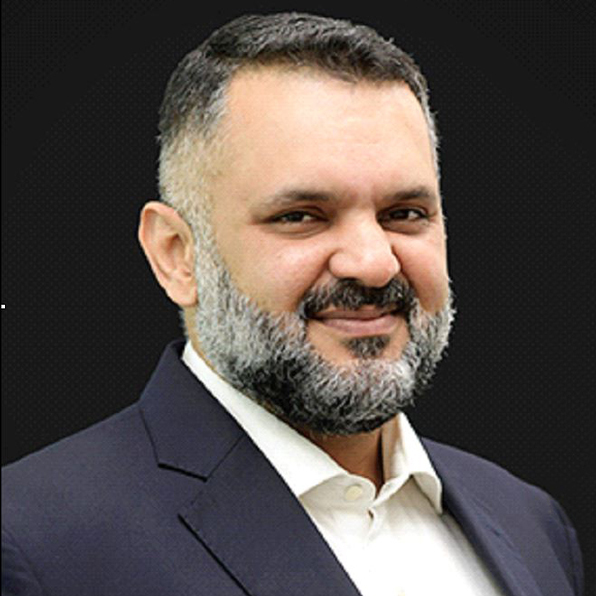 He has been associated with our Company since 2004 and accordingly, has over 11 years of experience in the knowledge products and services industry. He was appointed as an Executive Director on July 1, 2011. Mr. Desh Raj Dogra, aged 62 years, is an Independent Director of our Company. He holds a bachelor’s degree and a master’s degree in science (agriculture), both from the University of Himachal Pradesh. He also holds a master’s in business administration from the University of Delhi. He has over 38 years of experience in financial sector and credit administration. He has been associated with our Company since 2016. He was appointed as an Independent Director of our Company on November 10, 2016 and the Chairman of our Board on November 30, 2016. 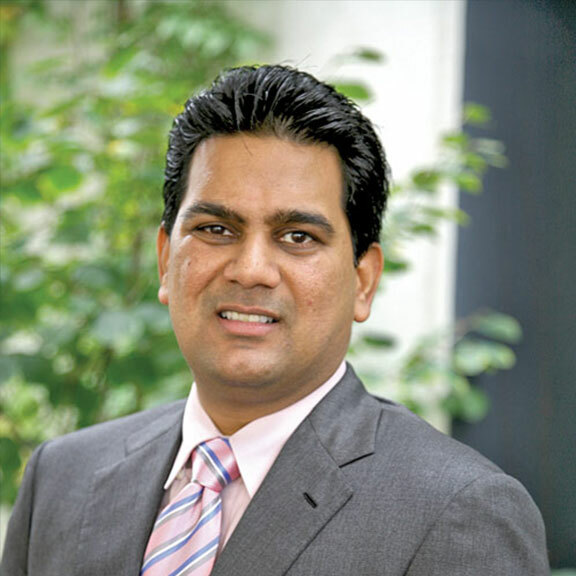 Mr. Himanshu Gupta, aged 38 years, is the Managing Director of our Company. He holds a bachelor’s degree in commerce from the University of Delhi. 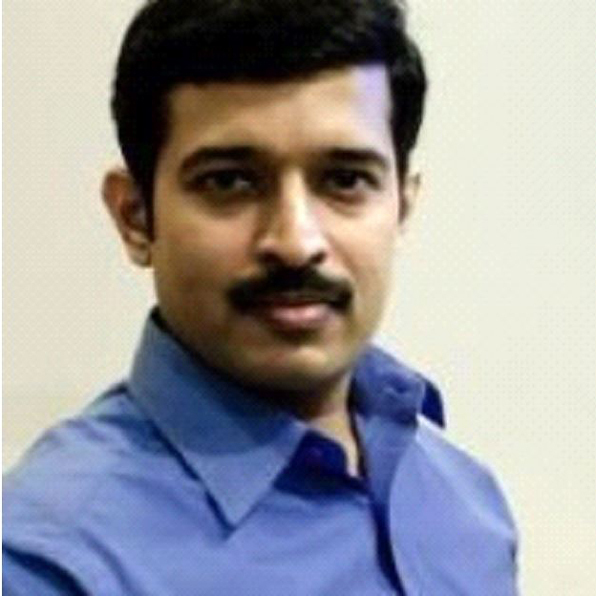 He has been associated with our Company since 2000 and accordingly, has over 15 years of experience in the knowledge products and services industry. He was appointed as the Managing Director on July 1, 2007. He was the vice president (south) of the Federation of Indian Publishers for the year 2012-2013. He is a recipient of ‘Young Publisher Award’ by the Federation of Educational Publishers in India for the year 2011.